Nestled in the flourishing suburb of East Malvern, Regis offers services such as a café, cinema, hairdressing salon and landscaped gardens. 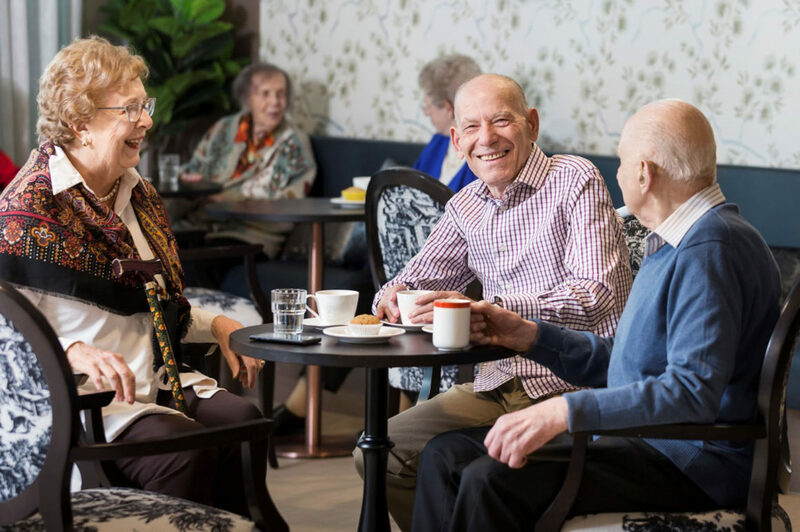 Boasting contemporary furnishings and peaceful surroundings, the modern apartments in Regis give residents independence and support like no other retirement village in Malvern can. 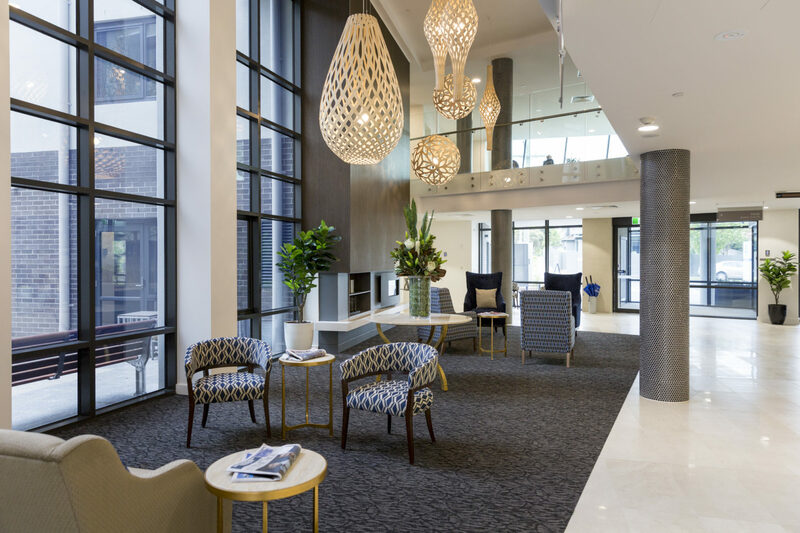 Regis East Malvern is situated near many facilities such as the Malvern Valley Golf Course, Caulfield Racecourse, Chadstone Shopping Centre, and many public transport options. Offering a tranquil environment while being a stones throw from these amenities, Regis understand that active individuals are healthier and happier. Therefore, we encourage residents, family and friends to break the stereotype of a Malvern nursing home and tour our facilities to see what’s on offer. Regis ensure that all of our residents with different needs and requirements are taken care of appropriately. Regis accommodation features standard options, as well as hotel-style services- Regis Club, Regis Reserve and Regis Classic. For more information, contact us on 1300 998 100 to find out more about Regis and book a tour at Regis East Malvern today.